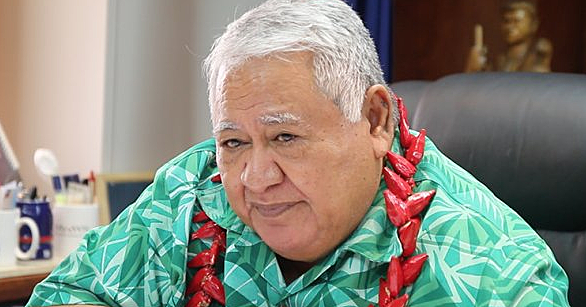 China continues to put its money where its mouth is to help the Pacific protect its environment. China did this yesterday with its annual donation of US$150,000 (T$345,000) to the Secretariat of the Pacific Environment Programme (S.P.R.E.P) at Vailima. 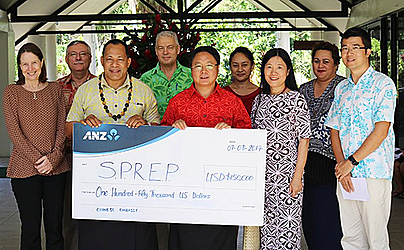 The money was presented by the Chinese Ambassador, Wang Xuefeng, to the Director General of S.P.R.E.P, Leota Kosi Latu and Deputy Director General, Roger Conforth during a brief meeting where the Chinese Ambassador was briefed about the work of S.P.R.E.P. Ambassador Xuefeng congratulated S.P.R.E.P for their work in combatting climate change and supported their ongoing initiatives to fulfill their obligations to the Paris Agreement. “We are very impressed by the presentation, we congratulate the achievements you have made and we express our thanks for your work,” he said. 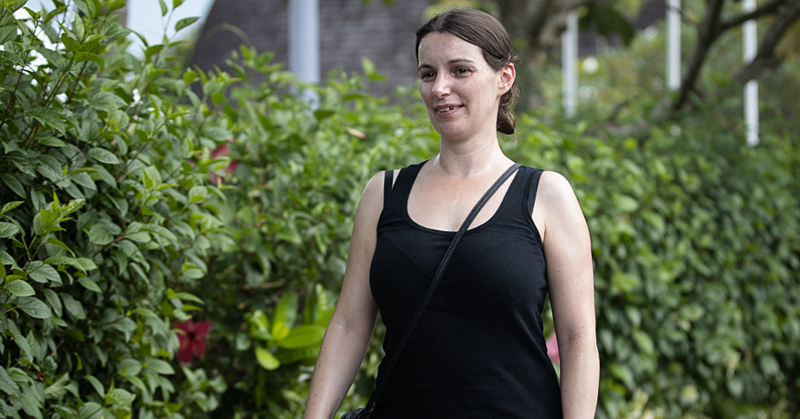 “The programmes are very helpful in making more and more people be aware of the importance of S.P.R.E.P’s work in making others aware of the challenges we are facing in combatting climate change. The Ambassador noted that S.P.R.E.P continues to play a critical role in addressing climate change and dealing with other environmental issues in the region. “What you are doing is widely recognised and significant regionally and globally. 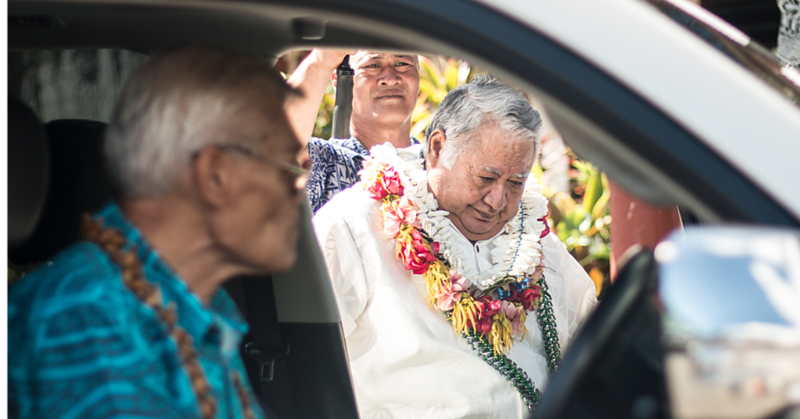 The Pacific Island Countries have been taking a great lead in the world on climate initiatives. Lastly, the Ambassador reminded that addressing climate change is a global challenge and all nations of the world have a role to play. “China has actively participated in promoting and signing the Paris agreement,” he said. Leota expressed S.P.R.E.P’s gratitude to China for their assistance. Senior members of S.P.R.E.P took turns to give small snapshots of their four main areas of priority, which are Biodiversity and Ecosystem Management, Climate Change, Environmental Monitoring and Governance, and Waste Management and Pollution Control.